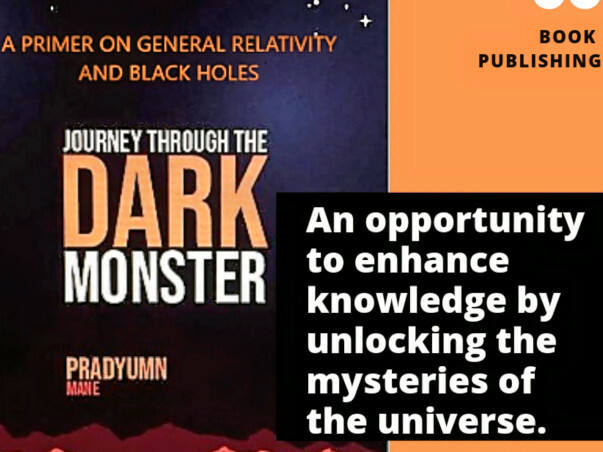 Physics always fascinates Pradyumn to explore more and this book is his small contribution to the scientific and non-scientific community. Pradyumn is a student of Engineering Physics at my university. The book is a primer on general relativity and black holes. The book has been verified by experts and ready for publishing. It's truly a proud moment for me to get my teenage student's book published internationally. I am pleased to share the joy with you by extending the opportunity to be a part of this fundraiser by contributing just Rs. 100. Needless to say that I will make up for the shortfall, if any, and your name will appear in the book as a supporter.